LinkBacc changes the way you get noticed—and notifies you when you are. Get Noticed. Get Notified. 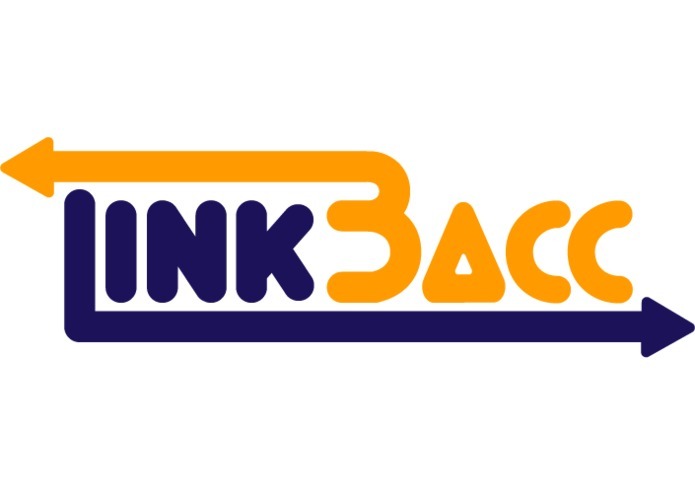 Get LinkBacc. LinkBacc changes the way you get noticed—and notifies you when you are. Each LinkBacc custom link click tracks unique information and sends that information your email inbox in a brief, informative email. We utilized a culmination of technologies, most specifically Python and Django. To help us officially host the site, we also utilized the power of Heroku. And fun fact: our back end developer developed the entire platform all on his iPad Pro. We believe this is a product that could be used by thousands nationwide. With our narrow--yet robust--market space, we think we can really become the leader in the custom-link/click-tracking space. We plan on reimaging the front end design to promote reliability and readability and explore the amount of information we can harness per click to share with the user. In the future, we plan to explore browser extensions, customization options, and monetization routes.